Oh, I hope you can come down to Eugene! I've got time to kill between my half and Scott's marathon finish. Come hang out with me! AAAND you're tagged for the 'Getting to Know You' meme. MUWAHAHA. What a great yellow brick road shirt! The shirts look great! I wish I would've learned about this earlier. Maybe in 2011? 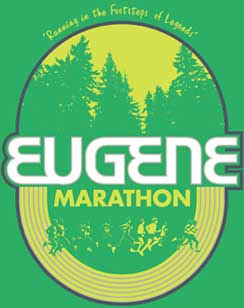 And, you have my wheels spinning for Eugene! even more of a push if you are there cheering! I'm just a few miles away from my 1111 mile goal!!!! Go ahead and relax! you deserve it! Love the shirt idea, so awesome. Thanks for the Christmas card. I was lazy and didn't do any this year. Sad concerning I usually MAKE cards. Enjoy your stress free New Year. LOVE the family pic ... and the shirts are super cute! Super cute tees! Hopefully next year won't be so full of injuries for me and I'll actually be able to reach 1000miles! Congrats to all those who did! Love the picture of your family. adorable! CUTE family picture. happy almost new year. as for step brothers, you guessed it. WE LOVE that movie in our house. hilarious, thanks for sharing. haha! made my evening. The shirts look great!! I will have to check those out! I mean I do have bragging rights! I love the family pictures!! I'm excited to hear about your Boston Plan! Love the shirts! And I can't tell you what an inspiration your blog and the 1,000 Mile Club has been. Thanks so much! 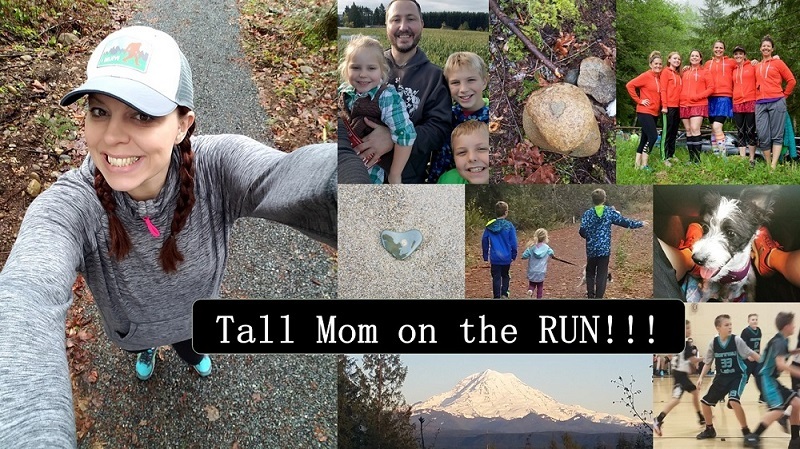 Tracking my miles on a group spreadsheet really kept me focused on my goal, and the days I didn't want to run it humbled me into tying on my shoes and hitting the trails. great shirts! Happy New Year! Love the shirts....and Happy New Year!